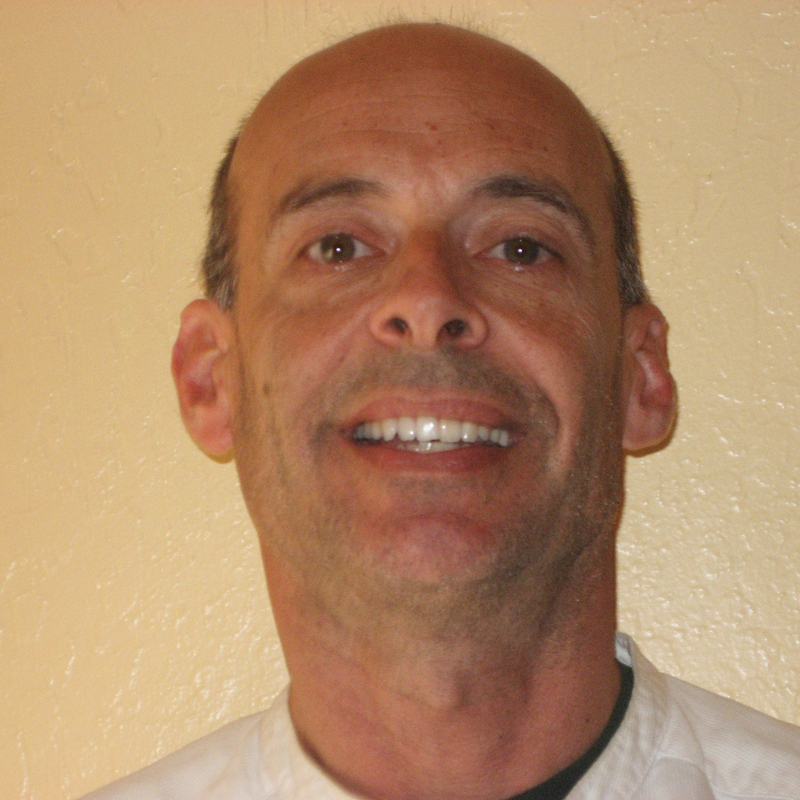 Longtime Oakland Hebrew Day School teacher named head of school – J. 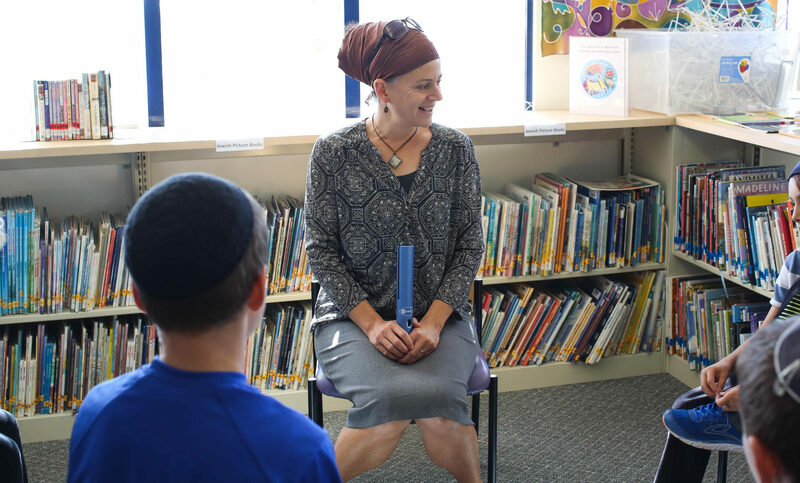 There was nothing in Tania Schweig’s childhood hinting at her future career’s crowning achievement — head of school at Oakland Hebrew Day School, a job she’ll step into on July 1 after 17 years as a teacher at the K-8 Modern Orthodox institution. In 2000, Schweig started as a three-hour-a-week special education teacher at OHDS, with equal emphasis on Judaic and general studies. She spent 11 years as the school’s resource specialist and in 2011 became director of general studies for kindergarten through fifth grade. The school has 140 students. Growing up in San Diego in “a fairly unaffiliated home with a strong Jewish identity,” Schweig, 45, said she recoiled when her brother decided he wanted to have a bar mitzvah. But she was introduced to Jewish philosophy when majoring in sociology at UC Berkeley and, along with her husband, Muni, has been on a spiritual and philosophical journey ever since, including a yearlong stop at the Pardes Institute of Jewish Studies in Jerusalem. She also grew to love working at OHDS, where she said “a culture of growth, a culture of innovation” encourages new ideas and gives everyone at the school a sense of empowerment. She has the trust of all the parents already [and] the trust of the faculty. She has the history, so she can keep moving us forward. Jessica Minkoff, president of the OHDS board, said a yearlong search for a new head of school brought board members right back to Schweig. Asked about Schweig’s non-Orthodox upbringing and the fact that she never had a bat mitzvah, Minkoff said those were not issues. Schweig will replace Bathea James. 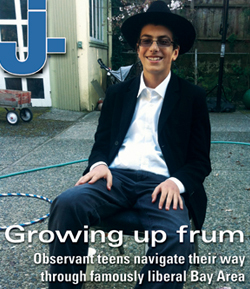 James, former head of school at Tehiyah Day School in El Cerrito, took a year off from her job as a consultant at Prizmah, a national organization of Jewish day schools, to be interim head of school at OHDS the past year. 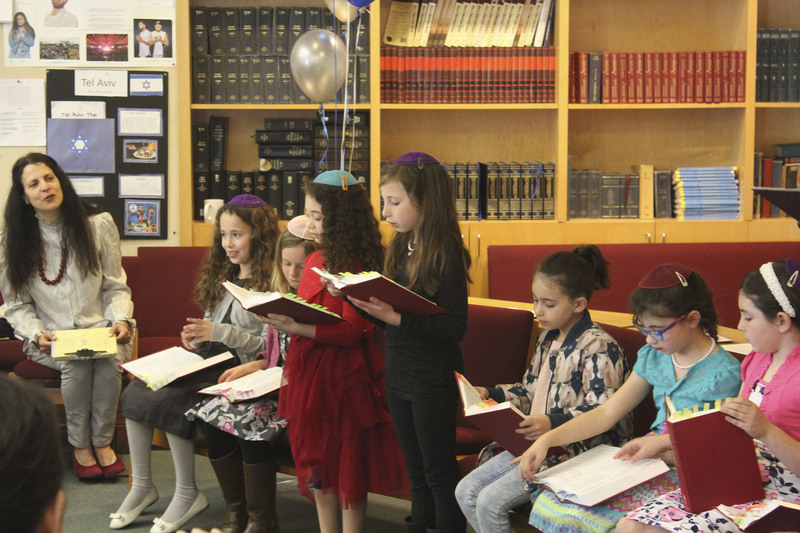 Before her, Rabbi Ari Leubitz was head of school for four years, a position he now holds at Atlanta Jewish Academy. Schweig, who is mom to four boys and a girl, ranging from a second-grader to a high school senior, said she never anticipated being a school administrator or becoming a head of school. Even as she prepares to take over the top job at OHDS, Schweig is trying to think of ways of remaining connected with her love of teaching and working directly with students. As director of general studies, she continued to teach classes, offer reading clinics and lead the school’s mindfulness sessions. “I won’t be able to teach in that same way next year, but I do anticipate being out there with kids a lot, doing lunch duty and being out there at recess,” she said.